Whitefalls Spa Lodges are the perfect Scottish Honeymoon destination; a relaxing getaway-from-it-all break in one of the UK’s most luxurious lodges. A Five-Star Romantic Island Honeymoon Lodge in the Hebrides. This scenic, secluded and relaxing location will allow you to unwind and rejuvenate after your wedding festivities before venturing out to explore some of the world class experiences available on the Isles of Lewis & Harris in the Outer Hebrides. A honeymoon at Whitefalls is sure to leave you revitalised with lasting memories of a very special place! A luxurious private Spa just for you! 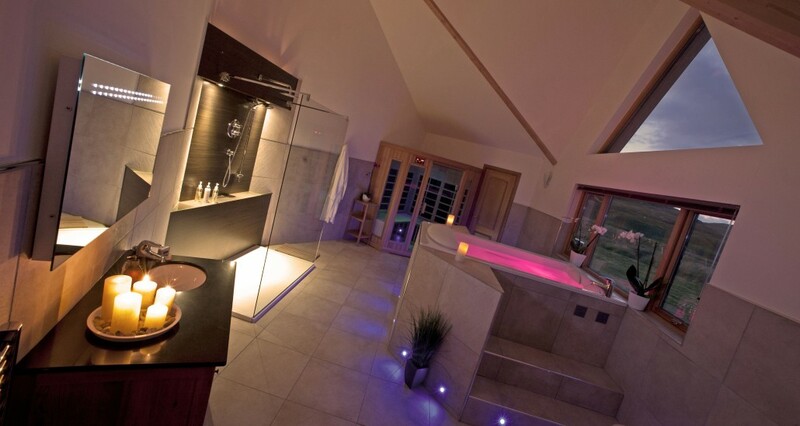 A luxurious private Spa Suite – exclusively for just you and your partner! Relax in the huge double-ended Kohler Riverbath Spa for 2 or feel the benefit of an Infrared sauna before refreshing under the Grohe Monsoon Rainshower. Expansive Super-King bedroom complete with top of the range Harrison Bed and luxurious Egyptian cotton bedding. What could be more perfect than a walk on a deserted soft, white-sand beach with your new spouse, just the two of you with the sound of the birdlife and sea lapping the shore. We have some of the world’s best beaches within easy reach for you both to enjoy a beach honeymoon with a difference. 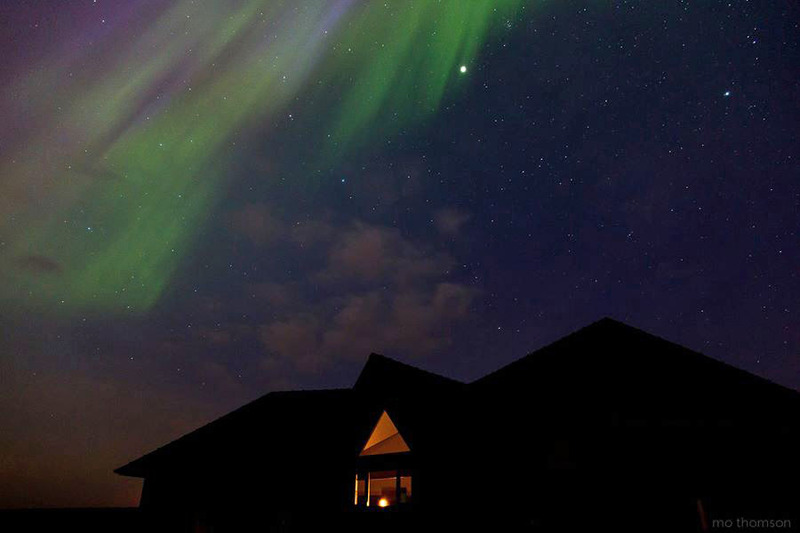 Watch the spectacular Aurora Borealis from the comfort of your lodge. Dark skies to the north and zero light pollution ensures we are in one of the very best locations in the UK to experience the Aurora or Northern Lights. The Spring and Autumn equinox are optimal times for catching this event with regular displays and occasional whole sky events. Perfectly Romantic for Autumn/Winter Honeymoons…. A Private Boat charter for 2 with Hebrides Fish’n’Trips – one of the best guided boat trips in Scotland. Exploring the stunning East coast of Lewis, get up close with the abundant bird and marine life in their unique environment plus spectacular views. 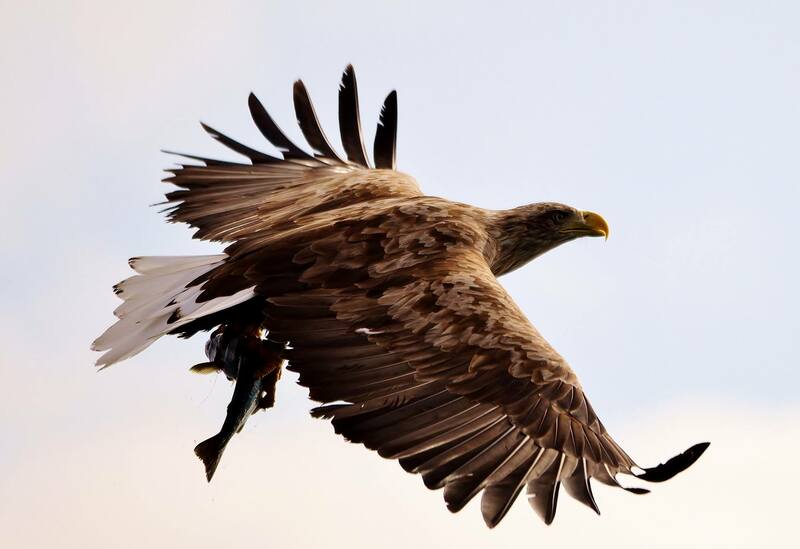 A highlight is the unparalleled access to view and feed White-Tailed Sea Eagles, Europe’s largest bird of Prey. Day trips to the World Heritage island of St Kilda with the spectacular sea cliffs rising like skyscrapers straight out of the sea and an awe inspiring abundance of life on land, sea and air. The Hebrides have a wealth of quality local food and drink produced on our doorstep, some of the best you will find in the UK therefore there are plenty of great quality dining in or out options. The island has a number of excellent restaurants for you to enjoy fresh local produce and a romantic meal. Stornoway is only a short drive away and has a number of fine dining options specialising in local produce and seafood including the nationally renowned Digby Chick restaurant. 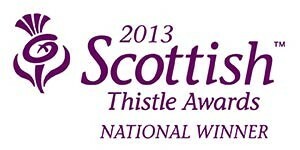 We can also recommend Solas at the Caberfeidh Hotel for a special meal. Should you wish to take advantage of the abundance of quality local island produce, the lodge is equipped with a fully fitted kitchen to whip up a romantic meal for your new spouse – you will find everything you need! The range and quality of local produce is exceptional and what could be better than a plate of freshly landed Langoustine or scallops with a glass of bubbly, or perhaps melt in the mouth local venison with your favourite red. Explore the Hebridean islands of Lewis and Harris and get lost in their spectacular beauty….